LEPAGE PROVIDES ITS CUSTOMERS OUT-OF-THE-ORDINARY SKILLS IN TERMS OF WELDING. The welding skills at Lepage are omnipresent. We need high-performance manpower with specific qualifications in order to intervene under all circumstances in our projects. 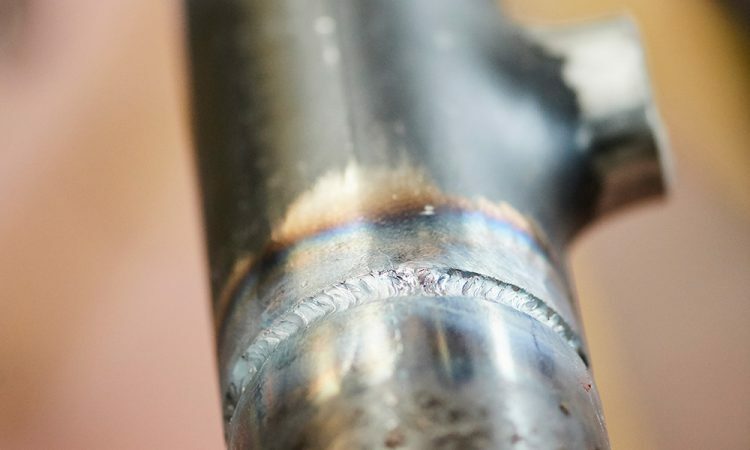 Our equipment (welding stations, filler metal, …) must be irreproachable in order to be able to guarantee the effectiveness of the interventions at any time. 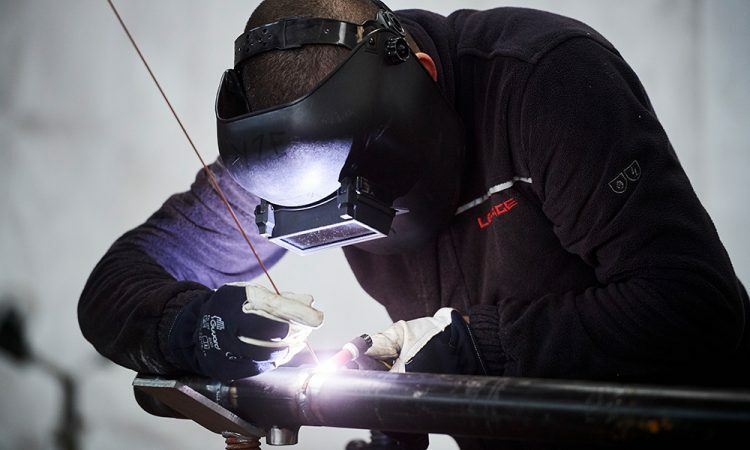 Lepage has a specialised team comprised of nearly 40 authorised welders, supervised by an expert in welding engineering. 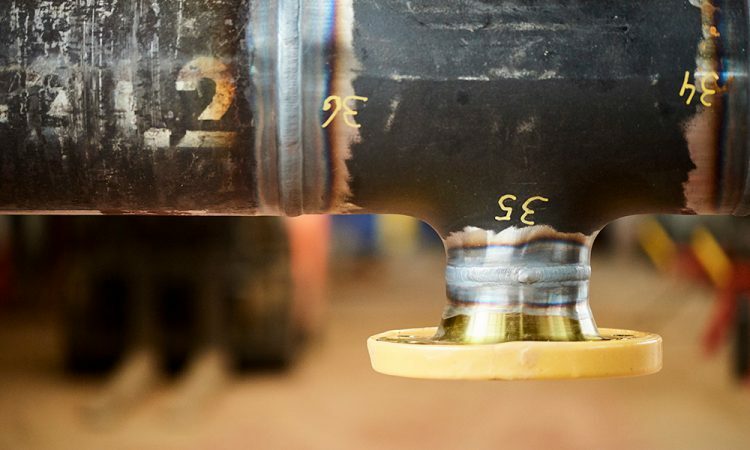 Through its experience, Lepage has designed its own welding expertise software (SES): it includes the history of our achievements and incorporates certification and methodology dossiers. Lepage has approval for qualifying welding procedures. We have an integrated workshop for the production and assembly of boilerwork and piping parts: from design to installation with production in between, everything is carried out internally. Stainless steel, synthetic, steel and alu, PEHD, etc. piping. Lepage has built is reputation and out-of-the-ordinary know-how in the management of complex projects, and this includes the management and coordination of the various people intervening. 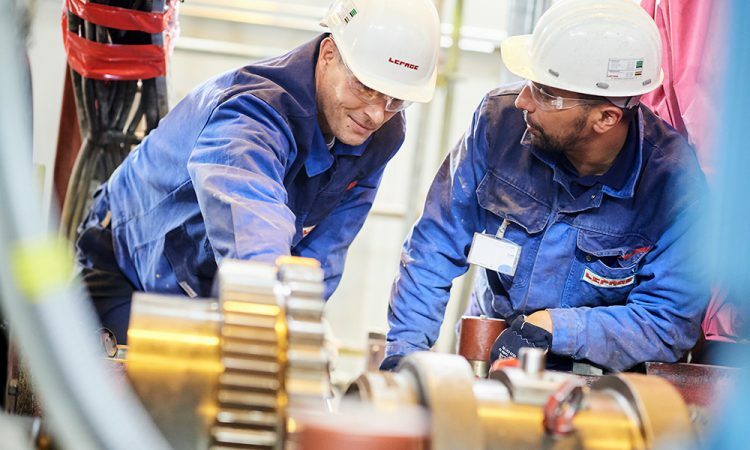 Lepage has qualified personnel to perform the maintenance operations in general mechanics, pipework and rotating machines.